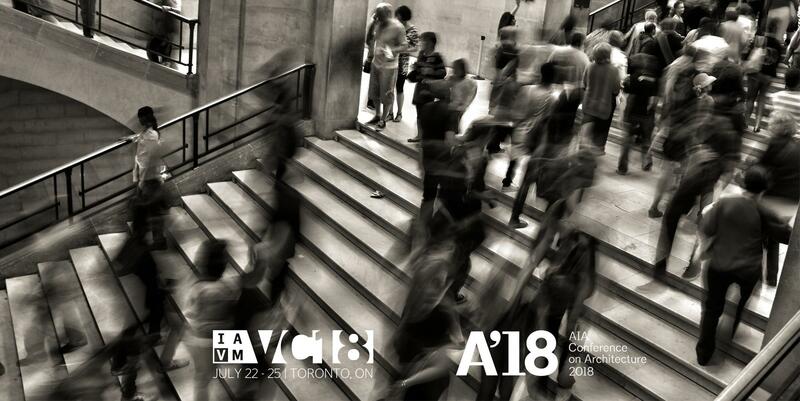 We're excited to announce that we will be exhibiting at two major events in North America this year - AIA and IAVM. Now that we have established a network of dealers across the US and Canada, we're delighted to have the chance to show architects and venue managers the real differences which Audience Systems has to offer. At each event, we'll even be bringing a retractable system with us, so that delegates can see the differences for themselves. Far more than just a bleacher, our retractable systems are precision engineered, durable and robust enough to accommodate even luxurious auditorium-style chairs. A high level of finish makes them perfect for performing arts centres and conference facilities as well as schools. At both events, we'll be sharing a booth with three other seating companies - our parent company Kotobuki Seating, and sister companies Interkal and Quinette Gallay - bringing together a diverse range of seating products suitable for theatres, schools, colleges, arenas, sports venues and cinemas.